The Blue Strada “Ring-Ride” is a nine-day Iceland Tour that explores 900 miles of the “Ring Road” that circumnavigates Iceland. 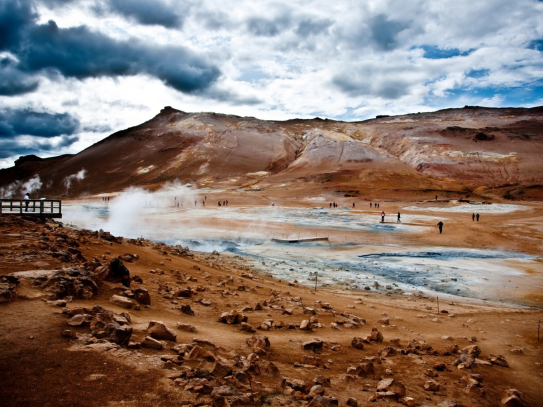 With unique landscapes seen nowhere else on Earth, Iceland is like landing on an alien planet. Imagine seeing glaciers, geysers, volcanoes, and arctic deserts—all within one incredible journey. Seeing Iceland by motorcycle magnifies that impact. Iceland is known for its more than 10,000 sensational waterfalls. Today’s landscape gives little hint that it was once covered with trees, followed by centuries of ice age and erupting volcanoes. 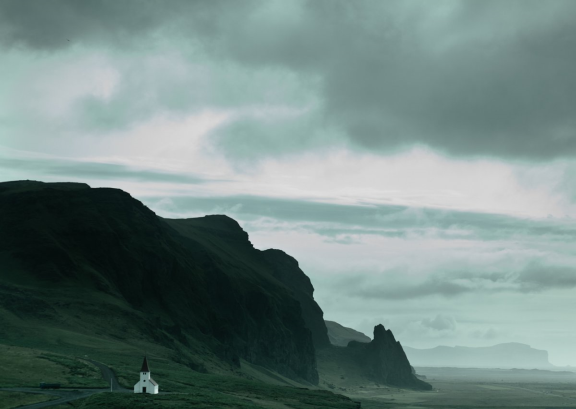 Iceland tours start in capital city, Reykjavik, and moves clockwise, covering more than 90 percent of the entire Island. Daily riding miles range from 125 to 180. Join this riding adventure that includes warm hospitality, great food, and landscapes like nowhere else in the world. The Blue Strada Team organizes all tour logistics, hospitality, motorcycles and even a 4×4 Jeep ‘type’ of vehicle for those less experienced on two wheels. 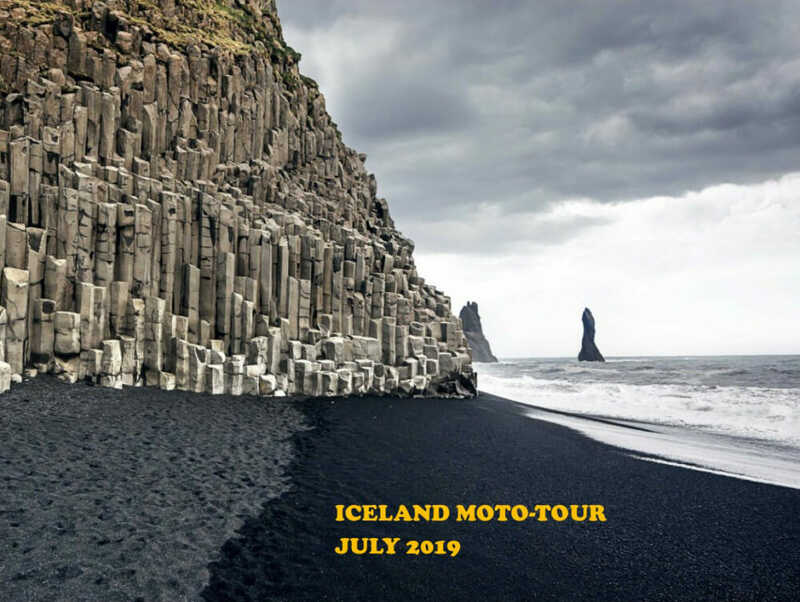 Partnering with an Iceland-experienced guide and a support vehicle for luggage (and the occasional bike passenger needing a break) make this kind of an adventure a memorable event for all the right reasons.